Read the full article on Variety.com! 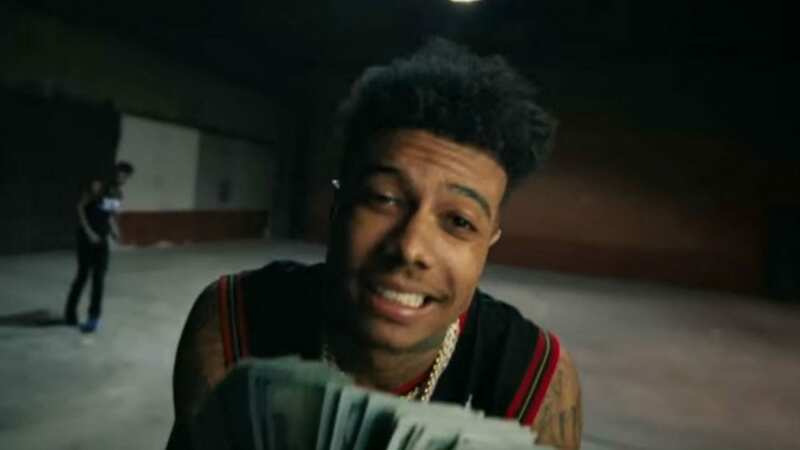 Blueface’s “Thotiana” is the latest rap hit to cross over into the pop format. 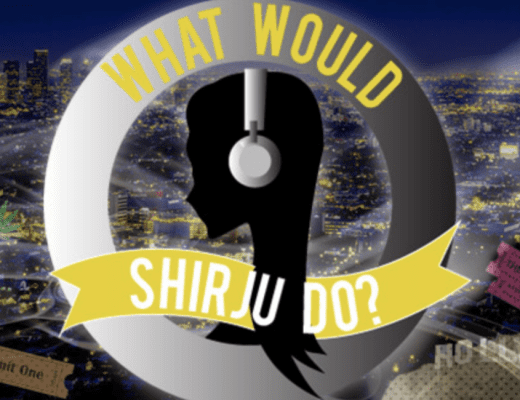 While the track by the Los Angeles rapper first saw radio play in January, it’s steadily picked up spins in top market Top 40 stations like Los Angeles KIIS-FM, Miami’s WPOW and Orlando’s WPYO. While in the Rhythmic format, “Thotiana” overtook Urban in March and is treading close behind in April, per Mediabase. As of the end of March, the total audience listening to “Thotiana” amounts to 172.5 million, according to eOne, the label which, along with Fifth Amendment Entertainment, released the record. 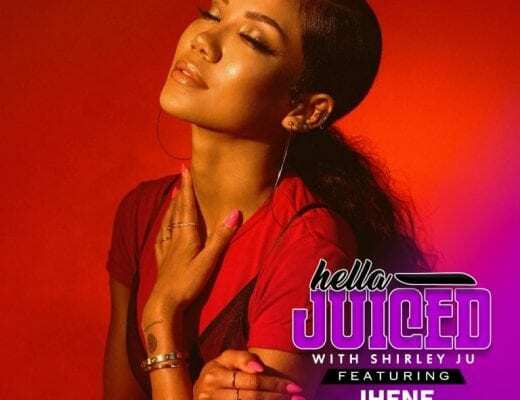 According to BuzzAngle Music, the song has surpassed 1 million units in the U.S. in downloads and streaming equivalents. It’s no small feat. In 2017, Cardi B’s “Bodak Yellow” and Kendrick Lamar’s “HUMBLE” were two of the few successful hip-hop-to-pop crossover songs. Last year, Travis Scott’s “Sickomode” also broke the mold, and as he’s shown, exposure to this popular genre means more streams, video views and social media followers which eventually leads to bigger bookings, including festival slots, and a bigger fanbase. Haters be damned, the Los Angeles native delivers his brand of zero-Fs-given attitude, pretty boy swag, voice crackling, intentional or unintentional off-beat flows, and signature “yea aight” — which is exactly why Wack 100, The Game’s long-time manager, signed him to Cash Money West. “I found him because he was different and he wasn’t like all the rest,” he says. 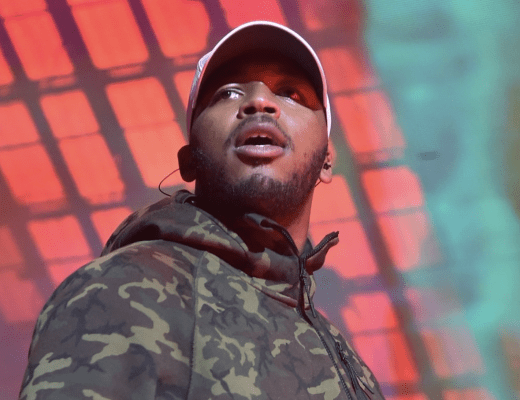 Indeed, Grunblatt stated in a New York Times article that “Thotiana” was “poised to be the most successful song” he’s worked on since Bone Thugs-n-Harmony’s “Crossroads.” “‘Crossroads’ sold eight million, this will double that,” he told the paper. Wack says the song has transcended formats to become “pop culture.” He points to “200 million streams collectively” and that “he’s booked out for the next four months.” Blueface is also now the face of Fashion Nova Man (as Cardi B is for women) and will next be heard on a single with French Montana, all of which gives Cash Money West a huge headstart as they take on the next act of Blueface’s recorded career.